We are about the finish off the working week with a selection of wonderful technology deals. These deals are by their very design put in place to save you money. It’s a perfect opportunity to get some excellent new hardware delivered to your door for a fraction of the original price. 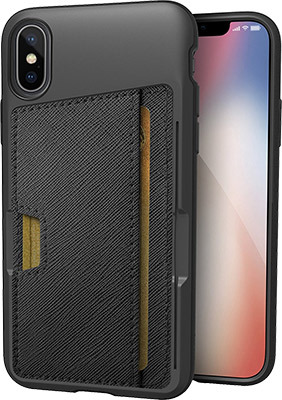 Starting off, we are looking at an iPhone X wallet case with kickstand coming in with a discounted $20 price tag. Next up we have is a 128GB microSD card for under $40. 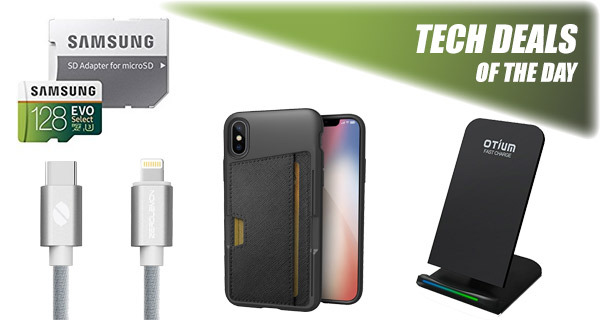 Looking for an iPhone X wireless charger? We have got you covered with one that costs just $16. Last but not the least is a fast charging USB-C to Lighting cable from ZeroLemon for just $6.88. 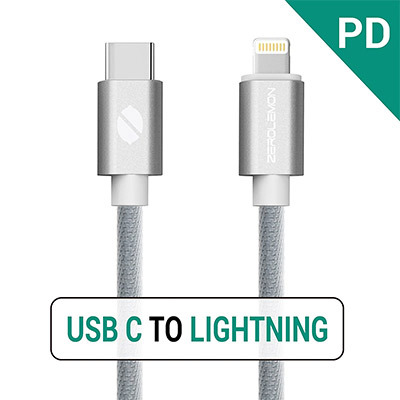 This is the cable required when fast charging iPhone X, 8 or 8 Plus using a compatible fast USB-C PD charger. If you need to charge your iPhone, iPad, or even your wireless Magic Mouse 2, but only have an input which accepts USB-C, then this is the well-built, rigid, and robust cable that you are going to need. It can increase charging time by 50% when charging iPhone X or 8/8 Plus using a compatible USB-C PD fast charger. Plus, it should definitely last longer than Apple’s provided Lightning cables. Best of all, you can use the following promo code at checkout to grab the cable for just $6.88: 8V3ZFSQI. 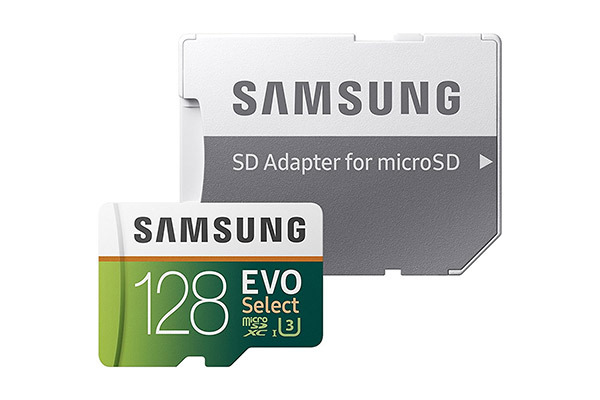 If you have a mobile device, or a digital camera, or even a dash cam in your car, and need some additional memory, then this Samsung option is where it’s at. You are not only getting a memory card from one of the most trusted names in the business, complete with an adapter, but also a whopping 128GB of storage. This is not only going to wrap around your gorgeous iPhone X handset and protect it but it’s also got enough space for three debit or credit cards, and even space to put in some cash. 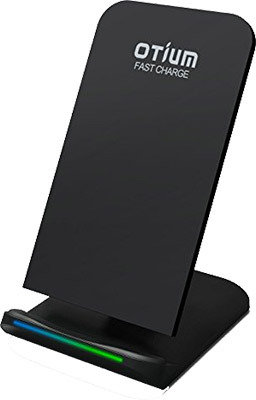 It’s also wireless charging compatible meaning that you don’t need to remove the case before charging the device on a wireless charging pad or stand. Oh, and it has a kickstand to allow seamless watching of media. Apple may not have invented the wireless charging experience but the company has definitely lit a fire under it. Qi support for iPhone 8, iPhone 8 Plus, and iPhone X has definitely ramped up the purchase of hardware of this nature. Simply connect this to power, sit your Qi-compatible device comfortably on it, and you can sit back and watch as the battery fills up with minimal fuss. You can grab it for $15.95 using following promo code at checkout: U2DTPOJV.